The Carbon Neutrality Initiative, announced in 2013, pledged UC to be the first major university system to emit net zero greenhouse gases by 2025. In addition to its new clean energy goal, the university will now begin to reduce energy use by 2 percent each year and focus on green buildings, sustainable procurement and zero waste. 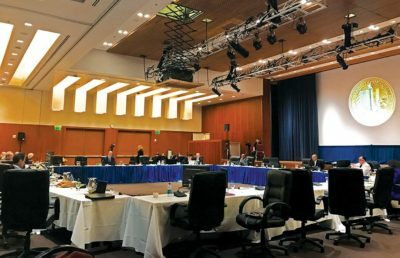 Under the new plan, new UC buildings or major renovations constructed after June 2019 will not use fossil fuel sources, such as natural gas, for space and water heating, according to the press release. 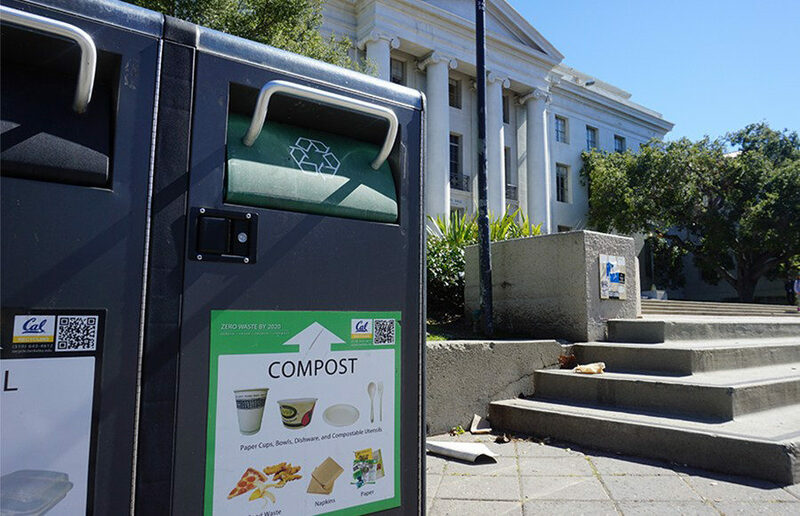 Each campus will reduce garbage by 25 percent by 2025, and by 50 percent by 2030, the press release said. UC banned Styrofoam in takeout containers and it will be banned entirely, outside of laboratory and medical settings, by 2020. 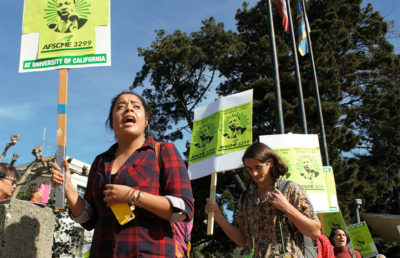 UC Berkeley’s first climate action plan, in 2007, reduced campus greenhouse gas emissions to 1990 levels, meeting its pledge two years before its 2014 goal. UCOP Director of Sustainability Matthew St. Clair said students have asked UC leadership to “practice what we teach,” after learning in their classrooms about the impacts of climate change and the research discoveries of UC faculty on the science of climate change. Because the majority of the changes focus on infrastructure, not “behavioral” changes, Sage Lenier, a Bonnie Reiss Carbon Neutrality Initiative Student Fellow, said students may not be significantly impacted or notice the changes. She said she is confident in UC’s ability to achieve the new sustainability goals. Campus Director of Sustainability Kira Stoll said the policy updates help provide more structure to reach the broader goal of carbon neutrality. 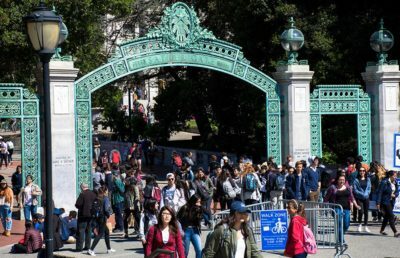 She said she is excited about the “ambitious” new energy goals, which help identify both what the campus can do individually and what programs the UC system can achieve together.